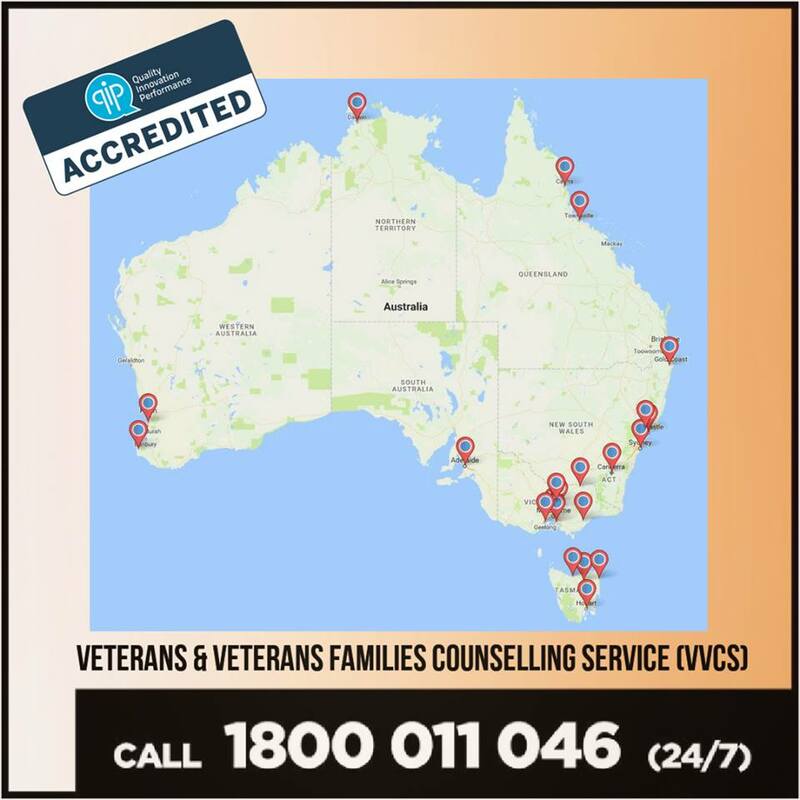 The VVCS group program calendar has been updated with new dates and locations across both metro and regional Australia! VETERANS and their families are set to benefit with Minister for Veterans’ Affairs Michael McCormack introducing the Veterans’ Affairs Legislation Amendment (Veteran-Centric Reforms No. 1) Bill 2018 (VCR Bill) to implement several new initiatives which will deliver better services to veterans and their families. “This Bill will create a new veteran payment to assist financially vulnerable veterans who have lodged a compensation claim for a mental health condition and are unable to work while their claim is being determined,” Mr McCormack said. “The determination of Qualifying Service will also be automated, removing the requirement for a veteran to make an application for the determination. This is a key part of a broader improvement strategy to ease the transition process for veterans, putting veterans and their needs at the forefront. Mr McCormack said partners of veterans may be eligible for the veteran payment and veterans with dependent children may be entitled to the maximum rates of Family Tax Benefit Part A without being subject to the Family Tax Benefit means test while they receive the veteran payment. “Australian Defence Force members who served in Japan after the cessation of hostilities at the end of World War II and before the formation of the British Commonwealth Occupation Force (BCOF) will be entitled to receive a Gold Card,” Mr McCormack said. “Veterans and their families are at the heart of communities around Australia — they have supported us and this Government is committed to ensuring they receive and have access to support services they need. Other measures in the Bill include a new pilot program to provide improved mental health support to veterans in remote and regional areas of Australia. Advocates are requested to only use the DVA GPO Box postal address. All other mailing addresses are being phased out so if you use a different address, your important correspondence may be returned to you. Are you part of a community organisation delivering support and services to Defence families in your local community? The Defence Community Organisation's 'Family Support Funding Program' might be just what you need! The program provides funds of up to $75,000 for the delivery of local community programs or projects in support of Defence families.